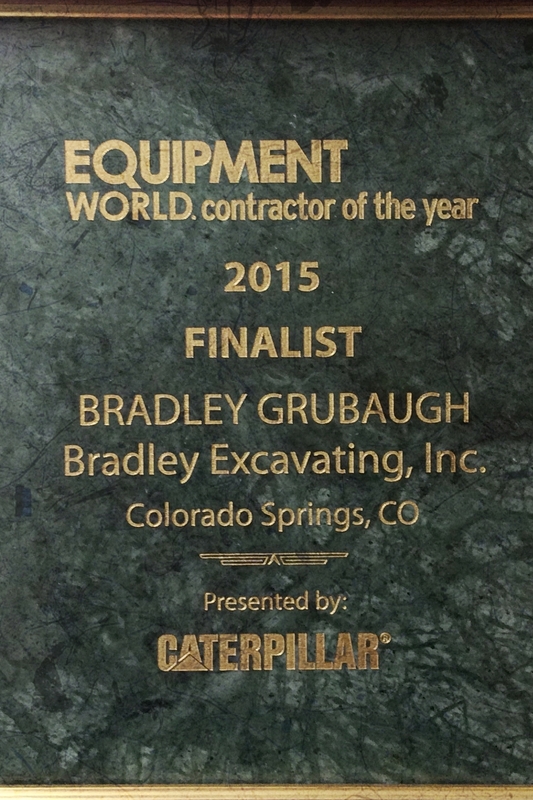 Bradley Excavating, Inc. as a team is committed to exceeding the expectations of our customers. This is accomplished by developing a relationship with a common goal of quality, safety and teamwork. At Bradley Excavating we strive to create a Culture that is built off of our company core values; building a great team is a key part in achieving greatness. 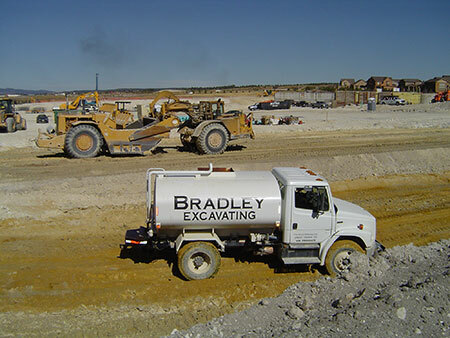 At Bradley Excavating Inc. we strive to be thorough in our job estimating takeoffs in order to provide the contractor with competent pricing and avoid scope omissions that would result in change orders, lost time and probably lost revenue. Our proposals are compiled by an experienced team that has both field and civil engineering experience and we have invested in the latest CAD and quantifying software to aid in using the information provided by the customer to produce an accurate assessment of the project. If we encounter an unforeseen situation we want to work “with” the contractor for an efficient remedy and would not want the reputation of omitting scope and trying to make it up in change orders. 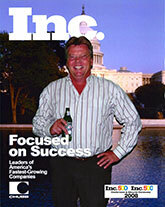 We value integrity in the process and contractor relationship from the start through the conclusion of the job. Bradley Excavating is committed to providing a safe working environment because we feel that accidents and injuries are always preventable. In order to stay proactive we have a fulltime QC / Safety Manager on staff. Onsite safety meetings are conducted weekly with Company Wide Safety and Policy meetings are held monthly. Bradley Excavating remains committed to researching new technology and construction methods so that we can continue to provide the highest quality and value to our customers. We have invested in our future by expanding our facility, equipment and personnel to ensure that we are able to efficiently service our existing customers while we continue to develop and grow the business.